At Congregation Beth El, we are a diverse community of people from all walks of life and all over the world. Some of our families have just arrived in Southeastern Virginia, while others have been here for generations. We are doctors, accountants, gardeners, teachers, members of the military, and stay-at-home dads. Our members are young, unmarried professionals, families with children in school, and grandparents who travel the world but still call Hampton Roads home. We invite you to stop by and experience Beth El for yourself. The Beth El Sisterhood is comprised of talented and gifted women of all ages who play an integral part in our synagogue life. 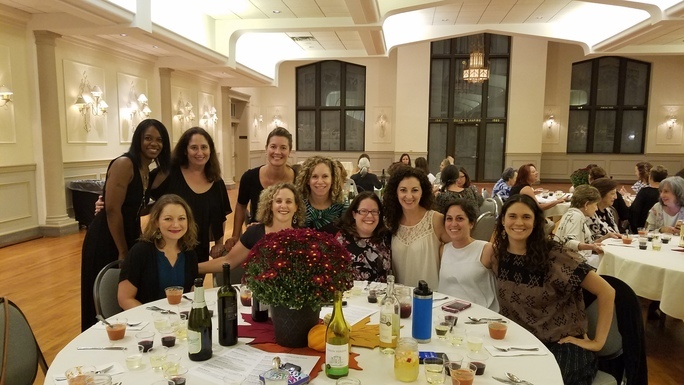 In addition to the crucial roles we play each week for Shabbat preparation, we also create a place where all women can come together, make new friendships, have fun, learn, and feel comfortable. We maintain some favorite programs, while introducing new ones to include women of all ages. Beth El’s award-winning Men’s Club is involved in all aspects of synagogue life. We contribute to the Religious School and Camp Scholarship Funds and sponsor fun events to build a close-knit and fun community. Are you looking for a chance to learn, explore your spirituality, socialize, help others…all of the above? Beth El has a range of groups and activities to help you find opportunities to participate in the life of our community in a way that’s meaningful and just right for you. 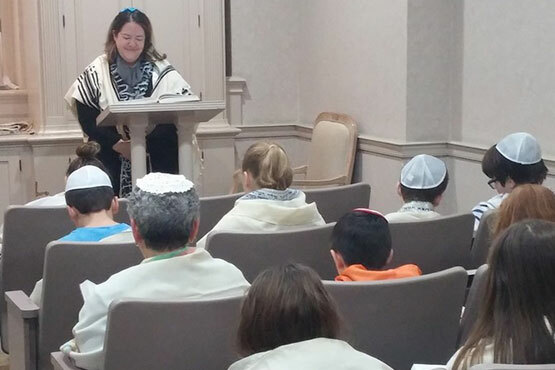 Beth El is dedicated to making a difference in the lives of our members and in our community. Check out the wide array of social action and hesed opportunities we offer. Interested in becoming part of the Beth El family? We look forward to getting to know you. We are so pleased that you are interested in becoming a part of our community. 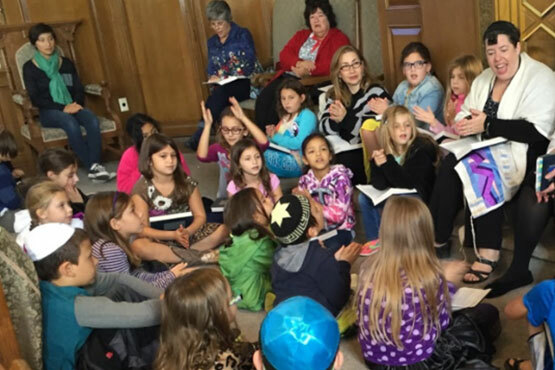 At Congregation Beth El we strive to create a warm and caring spiritual Jewish home through Jewish prayer and ritual, learning opportunities, tikkun olam (social action) and engaged members.